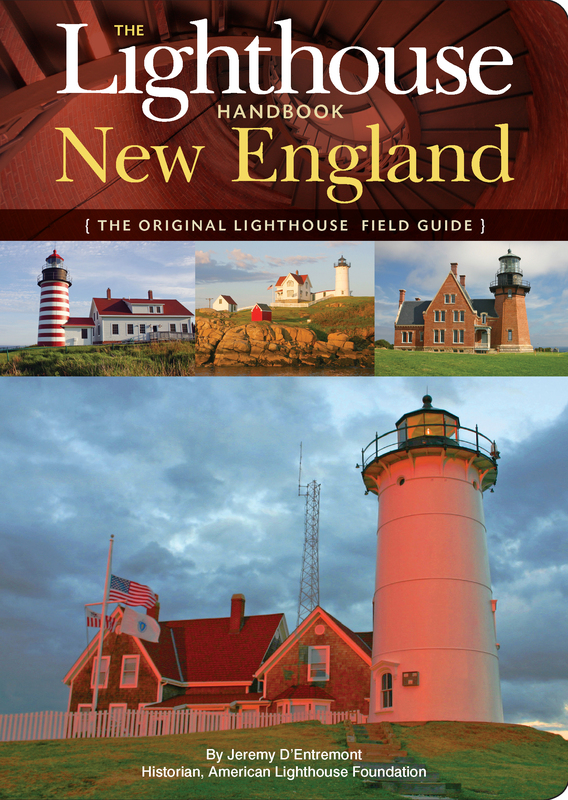 New England’s remarkable and stunning lighthouses are among the region’s greatest attractions, treasured national landmarks beloved by all. Many are still operative, too, guarding the rocky and dangerous northeastern coastline. This breathtaking volume captures every magnificent one, in full color and with directions for reaching even the least accessible. In addition to its comprehensiveness, the book’s size makes it a wonderful working field guide that fits comfortably in a glove compartment or backpack. Numerous diagrams and photographs reveal the inner workings of a typical lighthouse, including its light, fog horn, generator sources, and more. Fascinating historical background accompanies the images, and exciting true stories tell of the battles between man and nature, which sometimes ended in glory but other times in human tragedy.